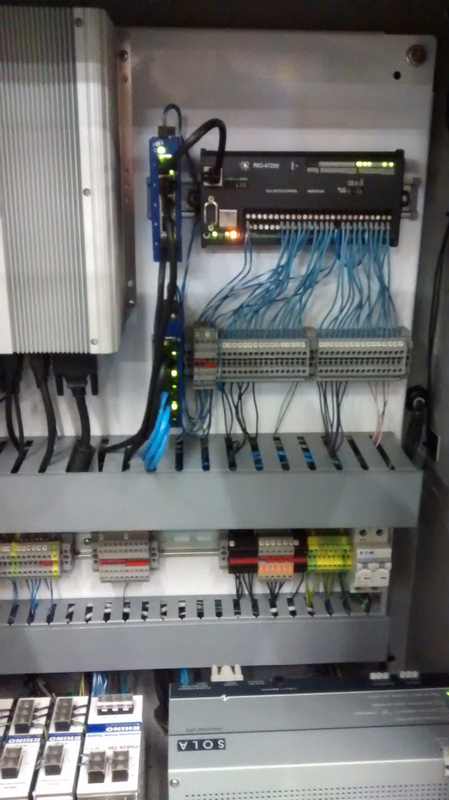 Supporting over 450 different part numbers, the Grove Gear SGU exemplifies the competitive edge an Autonetics system provides to your manufacturing process. 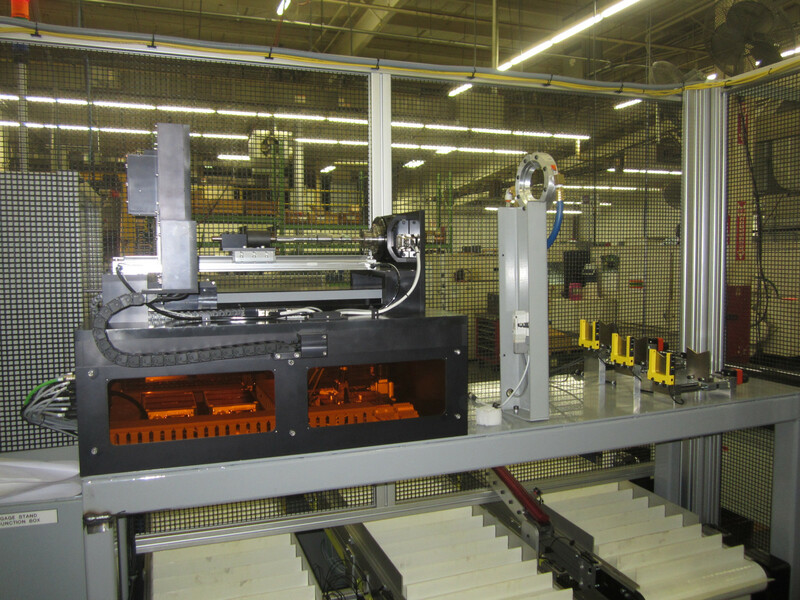 Beating the estimated lead times, Autonetics met all of the project requirements and then some: we provided a turnkey solution, integrating the gauge with the tending robot, as well as providing a part blowoff station to clean the parts prior to inspection. 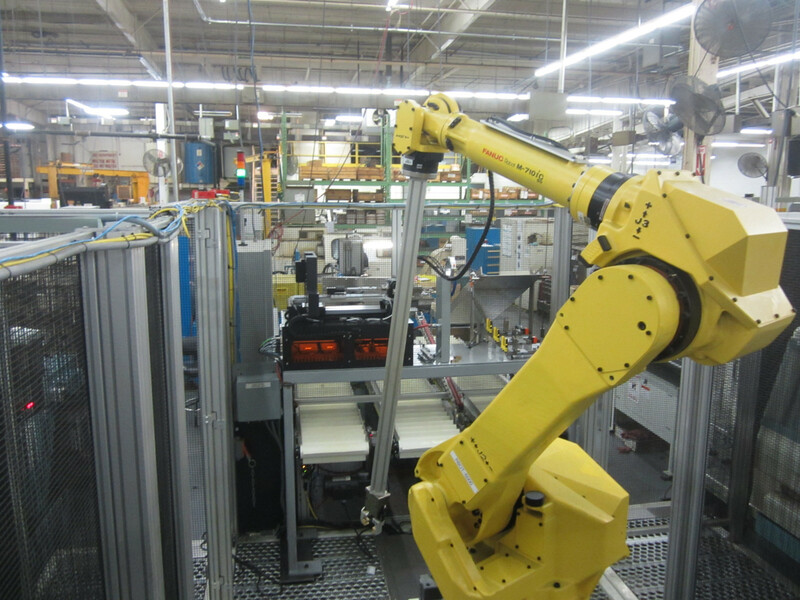 The Grove Gear SGU features air-actuated horizontal centers used to engage the part after being presented by the tending robot. 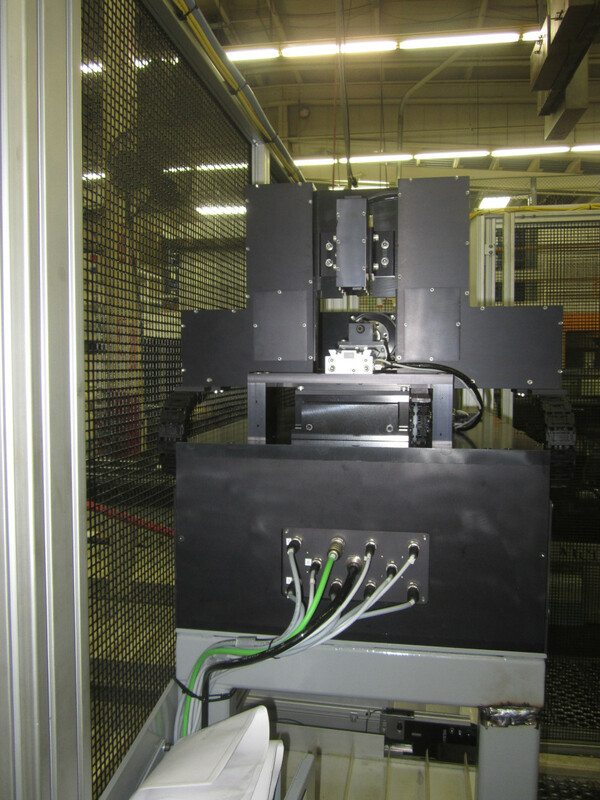 A precision rotary stage allows for 360° radial inspection, and a precision linear stage allows for measurement of axial features. A sensor array consisting of optical micrometers and displacement lasers provides for micron-level measurements. 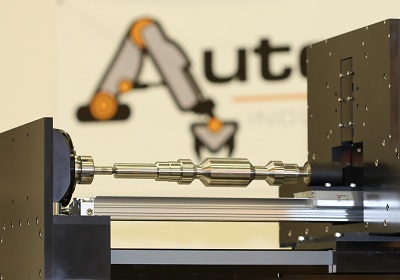 Autonetics’ metrology team are pioneers in factory floor metrology. 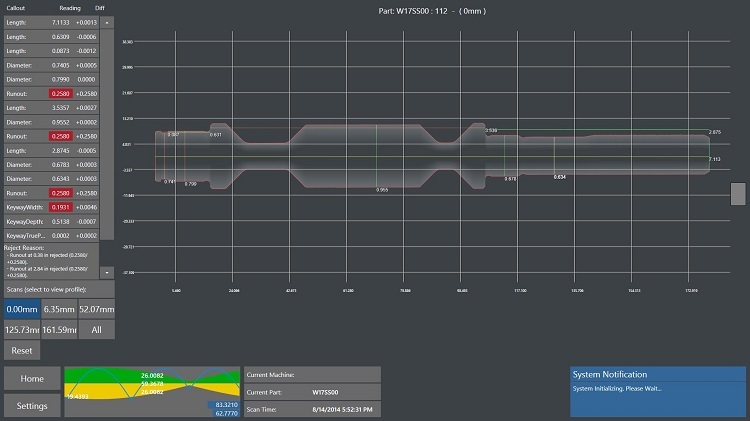 Each gauge is hand-crafted to provide consistent, reliable results. 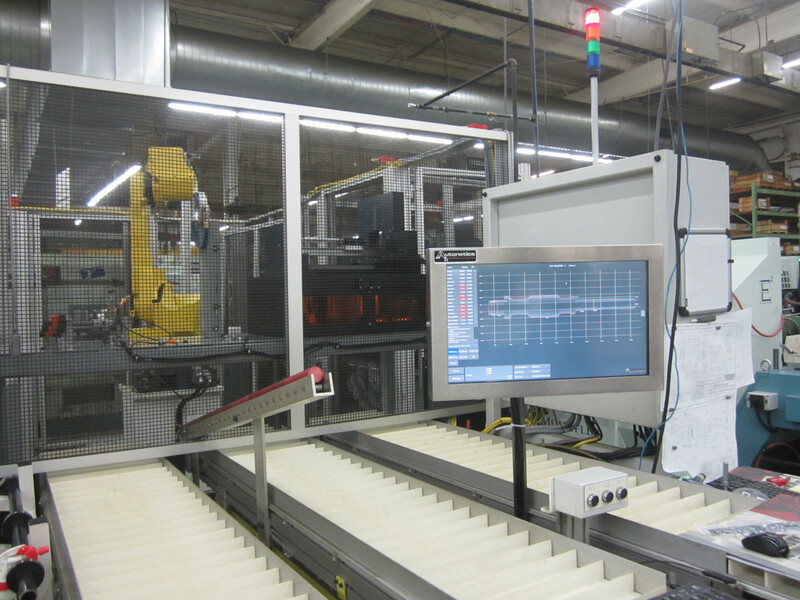 Through the clever use of modern-day technology, experienced design engineers, and dedicated leadership, Autonetics delivers affordable gauging solutions for all manufacturing processes.